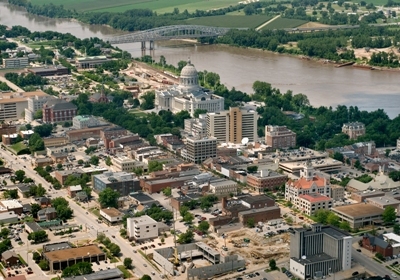 Jefferson City in the heart of Missouri, in the center of the United States, is a thriving community that places business at the core of progress. A combination of high income, low cost of living, quality education and a variety of housing options offer a quality of life treasured by those who live in Missouri's capital city. The city's Cost of Living Index is 96.8 is well below the national average. Excellence in education is a community priority. 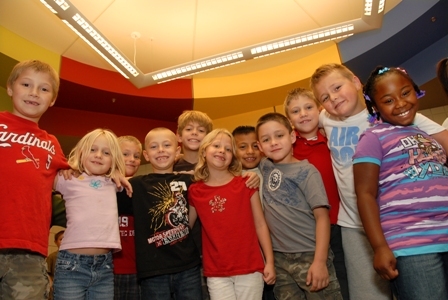 Both public and private options meet these high standards for students from elementary school to high school and continuing on for post-secondary degrees. Housing costs in Jefferson City are also routinely below the national average. 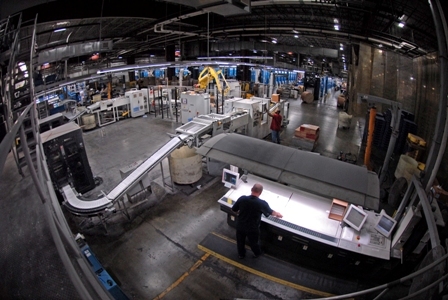 As the state capital, Jefferson City attracts and retains a highly skilled and educated workforce, not only for government jobs, but also for industries such as manufacturing, healthcare, finance, hospitality and education. Whether you're a history buff, a sports enthusiast or a fan of live music and theatre, Jefferson City offers recreational activities and ongoing entertainment. In addition, it's central location provides convenient access to the Lake of the Ozarks, which is just 45 minutes away, and the metropolitan cities of St.Louis and Kansas City, which are less than a two hour drive.